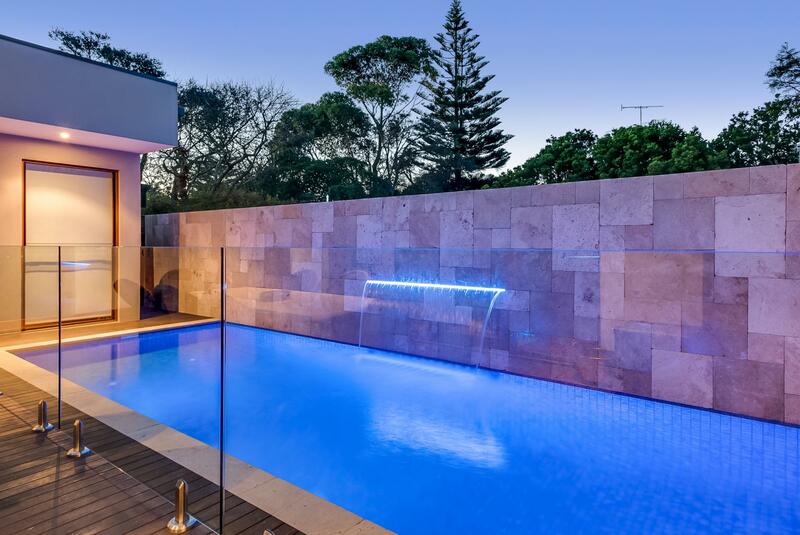 Based in Melbourne, Cheviot Pools is a full-service pool building company. We are committed to creating high-quality concrete pools tailored to meet your needs and taste. Known for its strength, quality and durability, concrete is the ultimate choice when it comes to swimming pool construction. At Cheviot Pools, we have more than 17 years of experience in designing and building superior concrete swimming pools. By taking your specifications into account, our reliable team can deliver a high standard of service from start to finish. Contact us today! 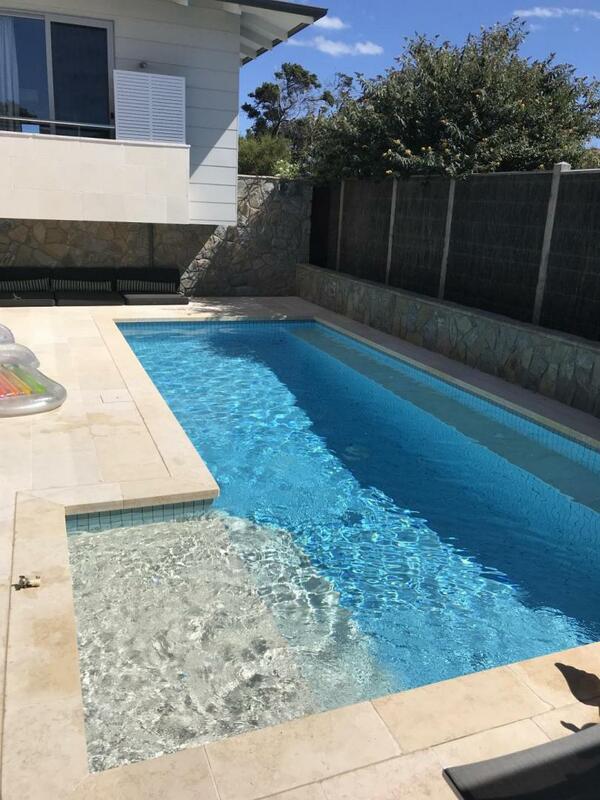 Drawing on years of experience and expert knowledge, Cheviot Pools is a multi-disciplinary company specialising in the design and construction of high-value concrete swimming pools. Manned by a team of professionals, we manage your project from start to finish, guaranteeing impressive results and excellent quality. No job is too big or too small. Call us today! Our team is available for all your pool needs.